For over 20 years, Andy’s Cleaning Company LLC has been your local, full-service professional cleaning company, offering maid and janitorial services as well as professional carpet, upholstery and tile cleaning to residential and commercial customers in Topeka, KS, and the surrounding area. As a family owned and operated business, Andy’s Cleaning Company LLC understands how busy your schedule can get and, therefore, how important it is to spend your rare free time with the ones you love. That’s why we offer the impeccable cleaning services of a regular maid in Topeka, KS. 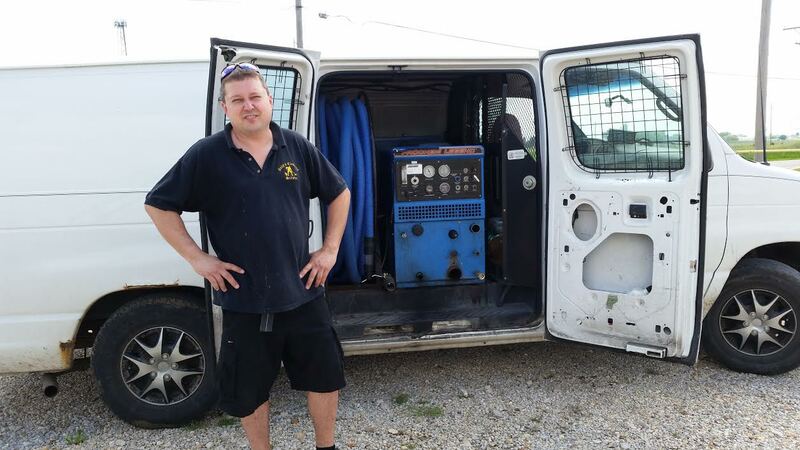 We consult in-depth with you to set up a customized cleaning program that works around your schedule and addresses your specific needs, whether you need a light kitchen cleaning or the services of a power washer in Topeka, KS. Our team is made up of trained cleaning technicians, all with the wisdom and insight garnered from long experience, so you can rest assured that your home is getting the superior and quality attention it deserves. We are licensed and bonded for your safety and convenience. We maintain an A+ rating with the Better Business Bureau and have even been awarded their Honor Roll award for excellence in customer service in the Topeka, KS, area. We are proud members of the IICRC and Angie’s List. We’ve been proudly serving Topeka, KS, and the surrounding area within 30 miles for more than 20 years. We offer pet removal services. 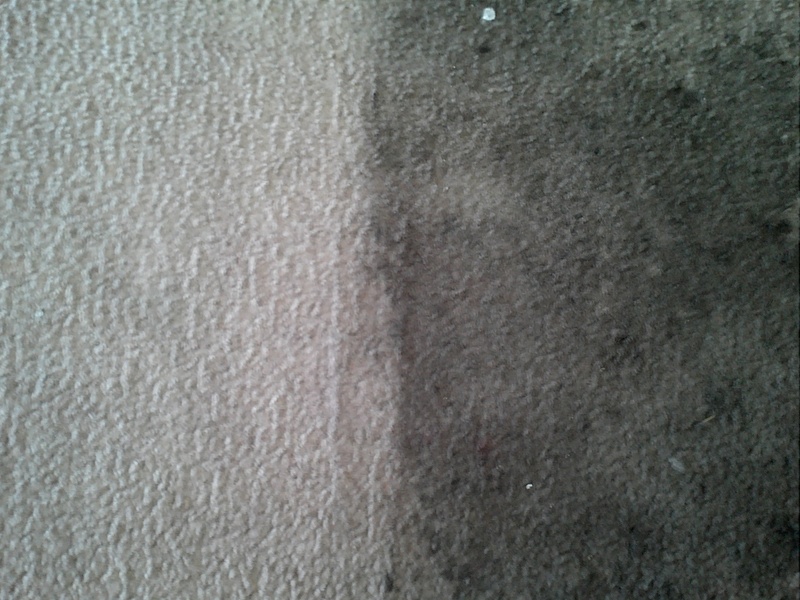 After cleaning your carpet or rug it usually takes about 2 hours to dry.